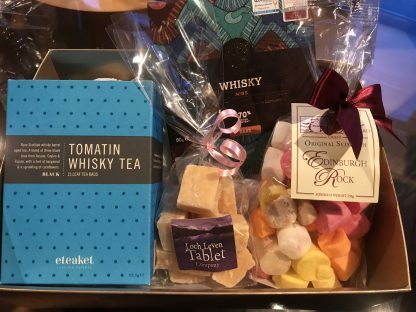 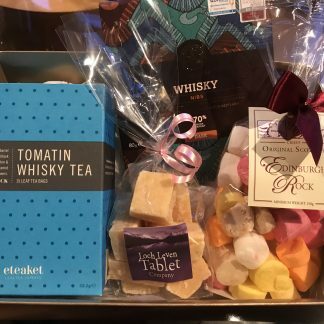 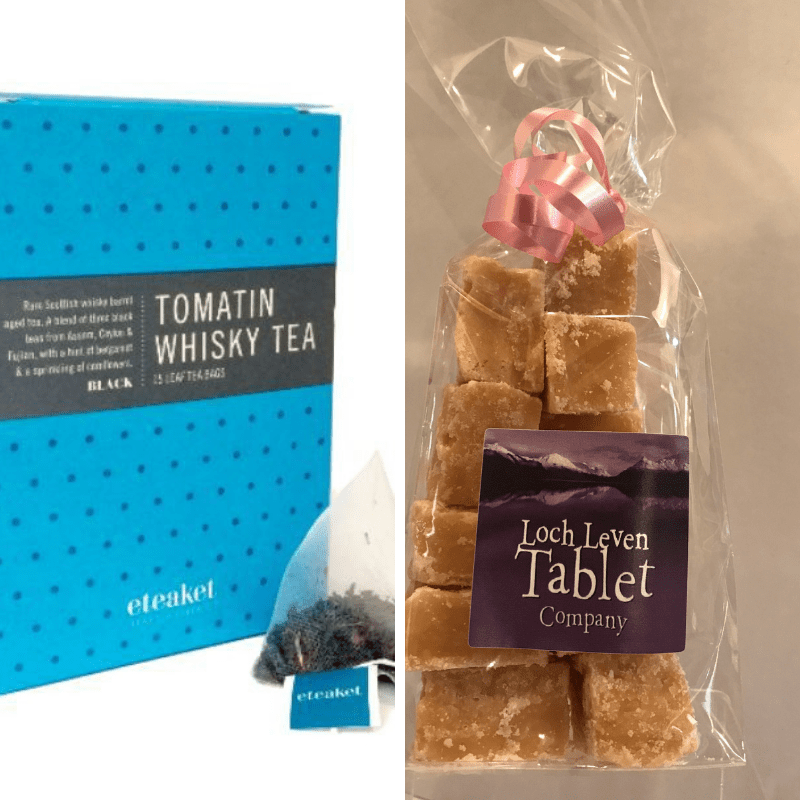 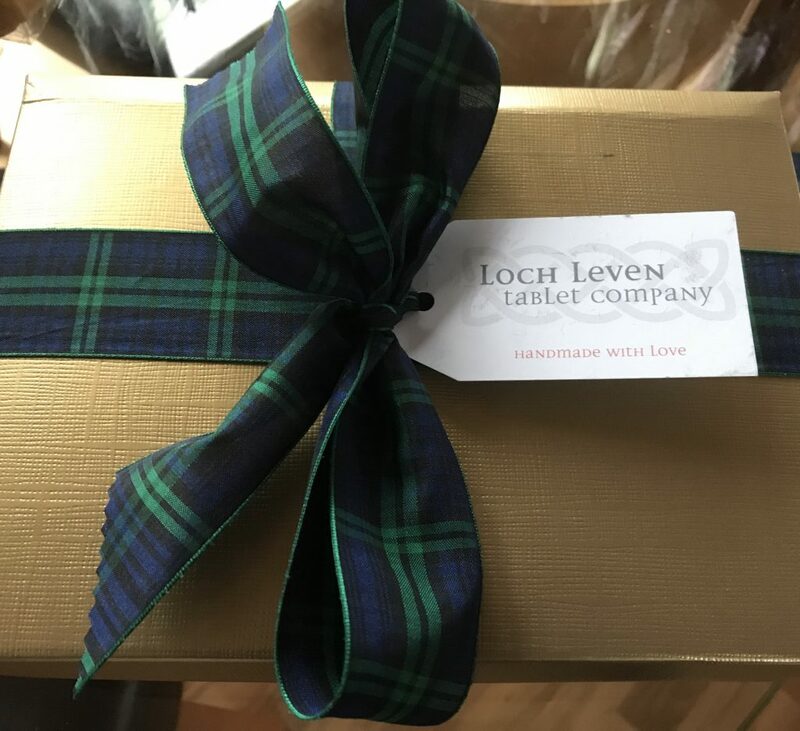 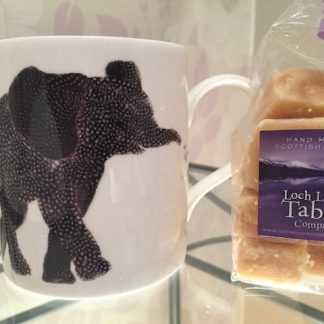 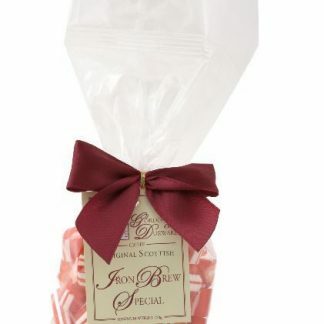 Our Tea and Treats Scottish Gift box makes the ideal birthday or thank you gift. 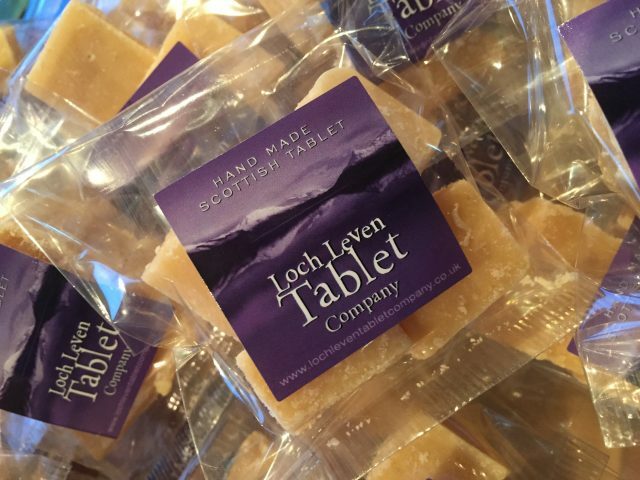 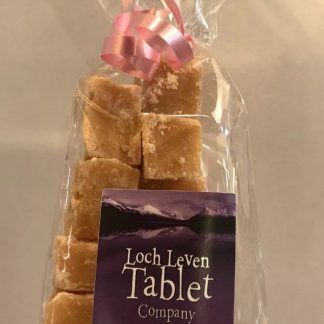 We can write a wee message on the tag for you before we post so just let us know when you order. 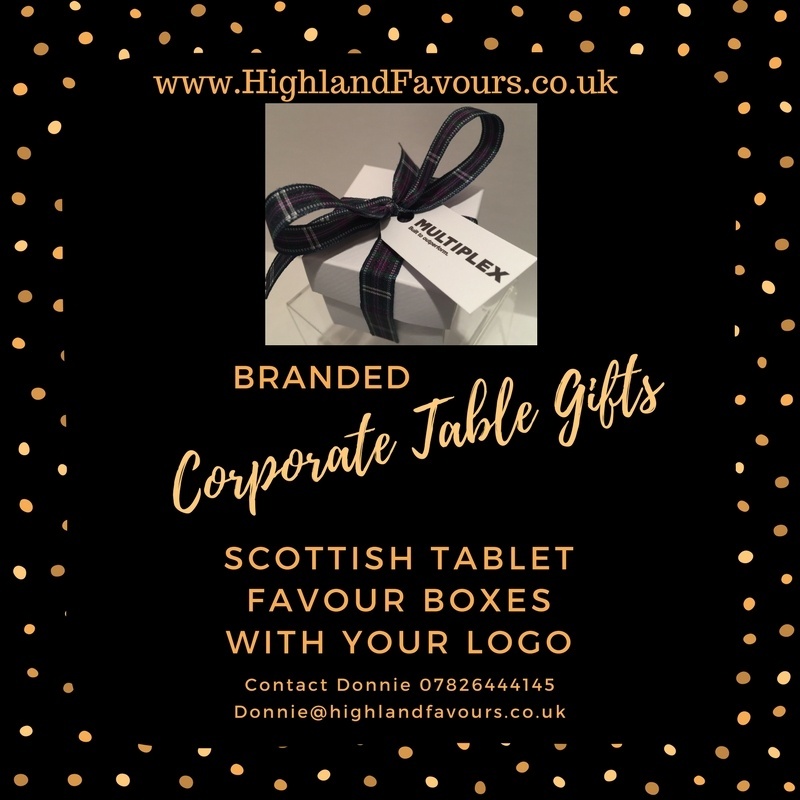 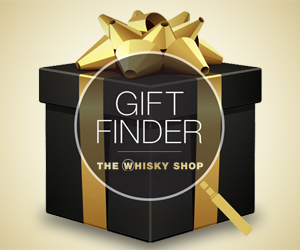 If you are a business looking for corporate gifts then we can also personalise the label with your company logo. 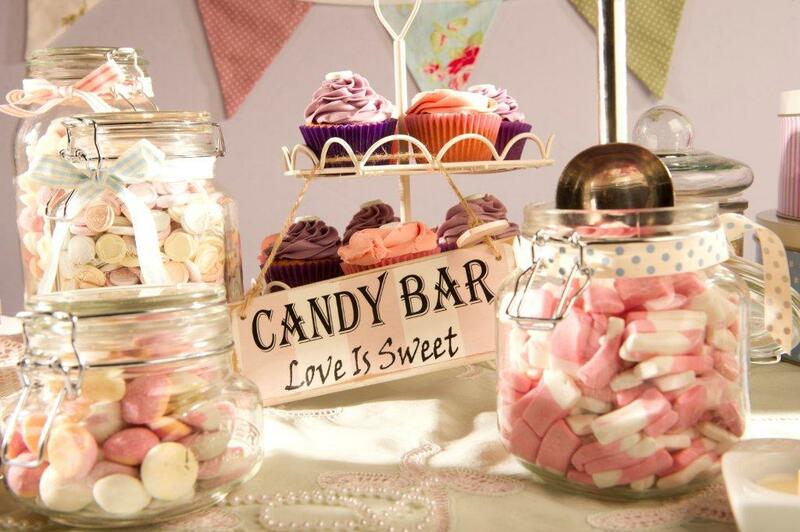 Please don’t hesitate to contact us to discuss your requirements.